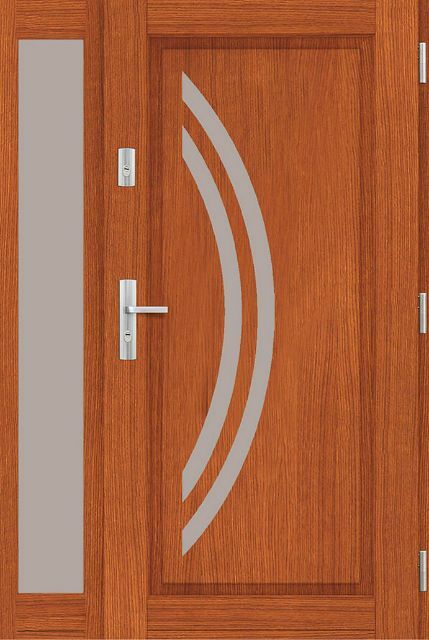 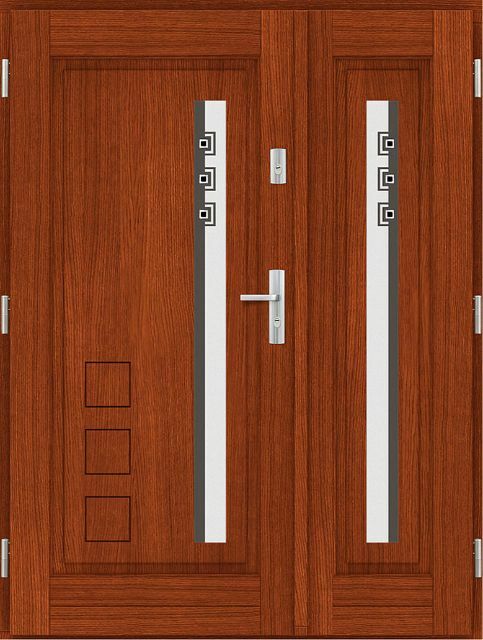 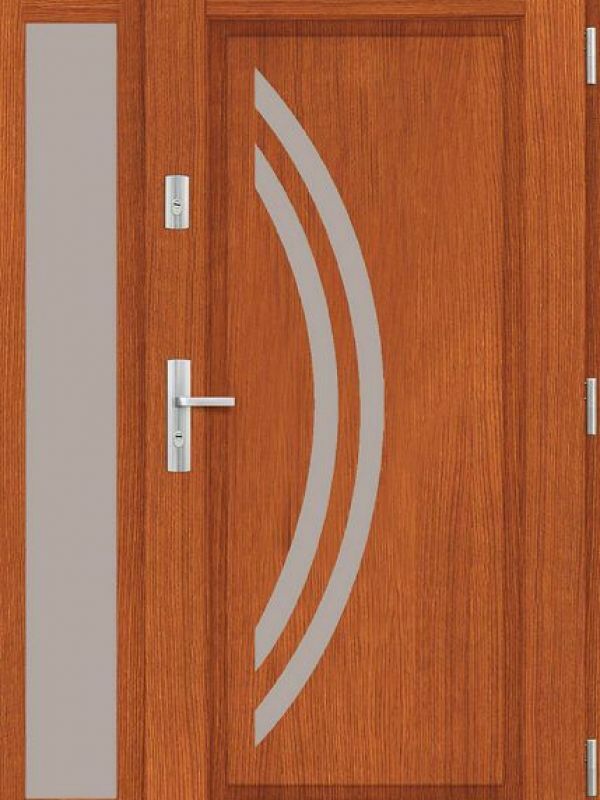 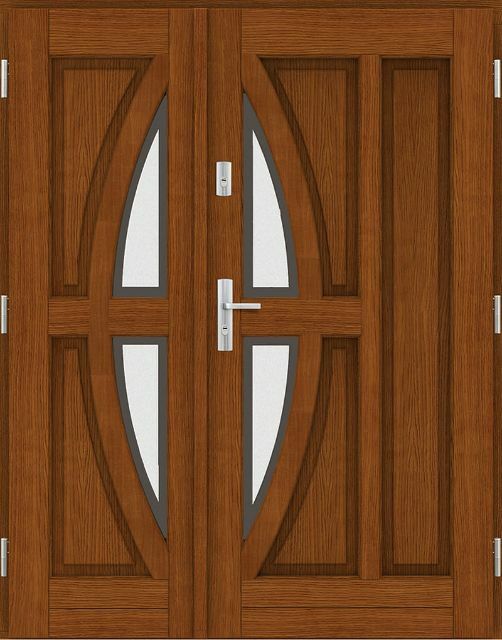 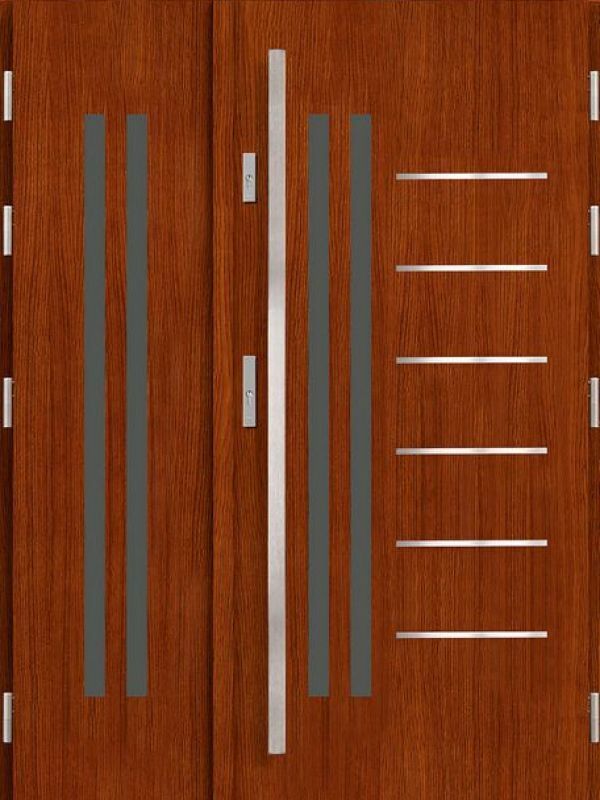 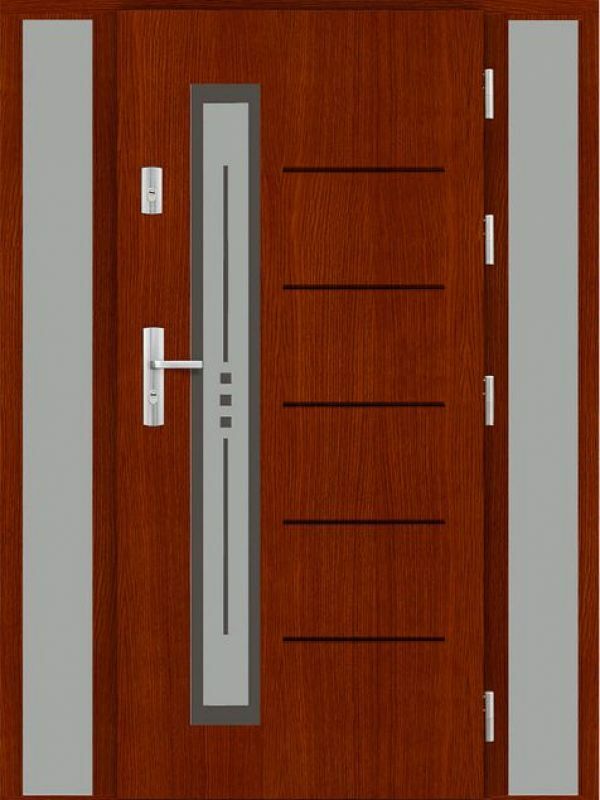 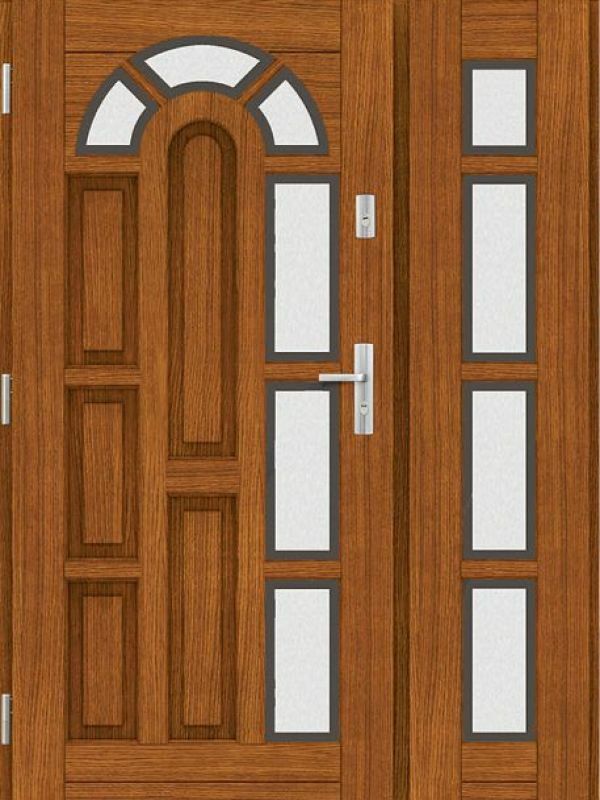 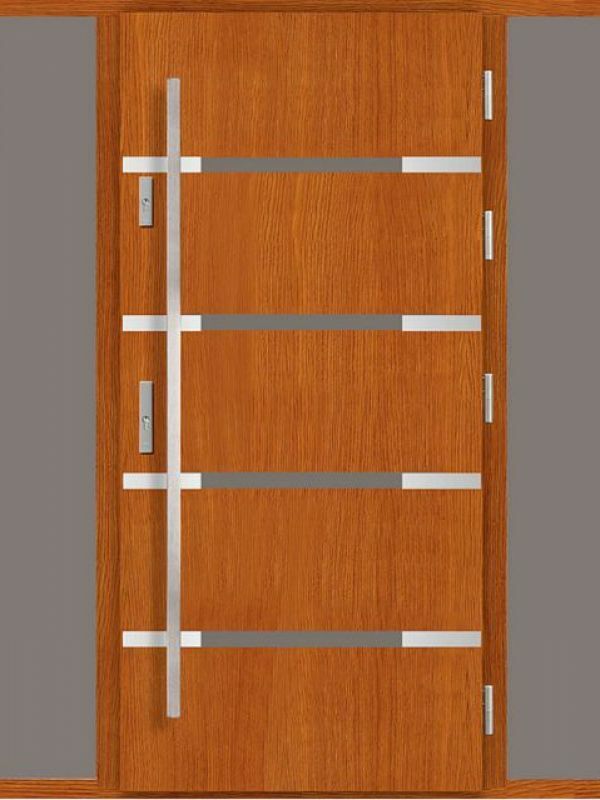 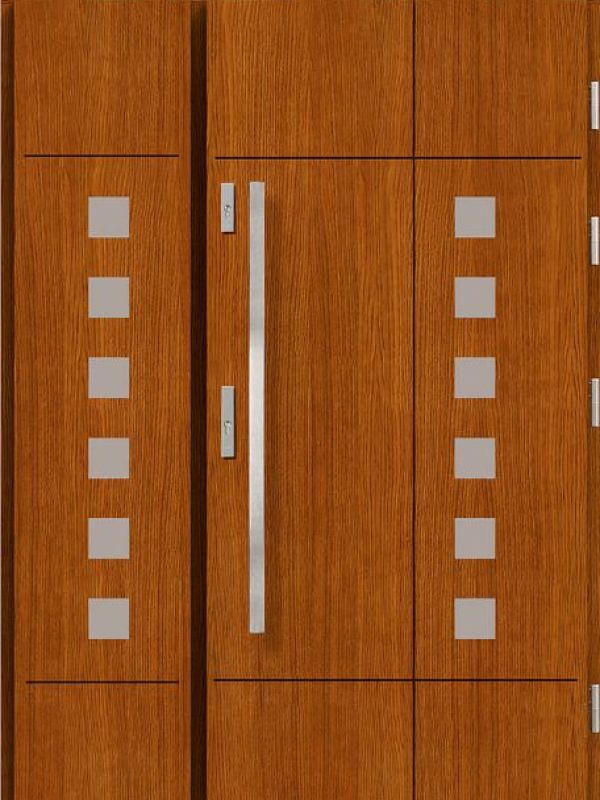 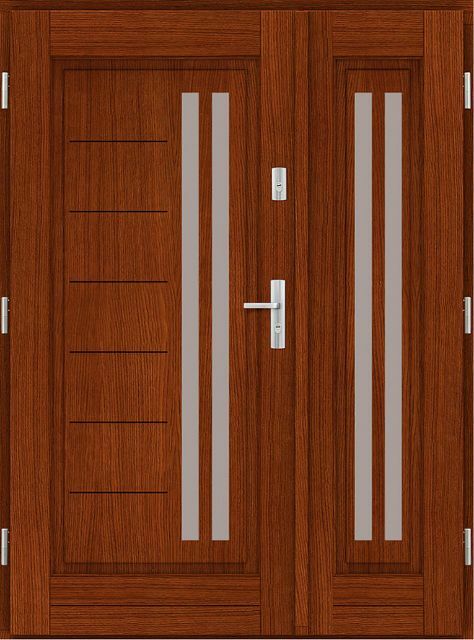 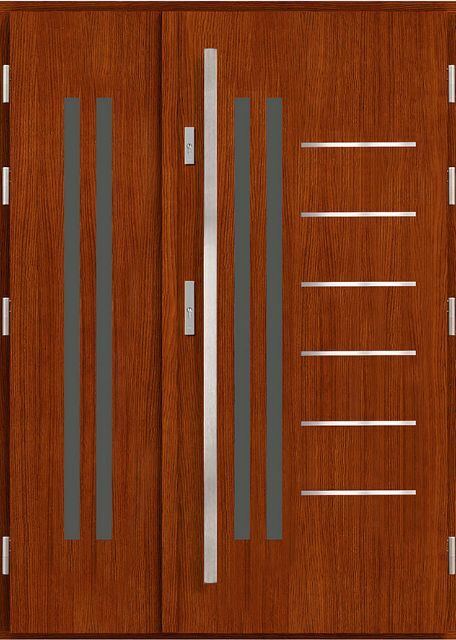 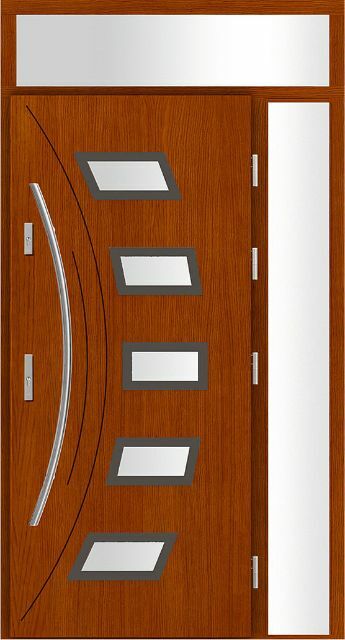 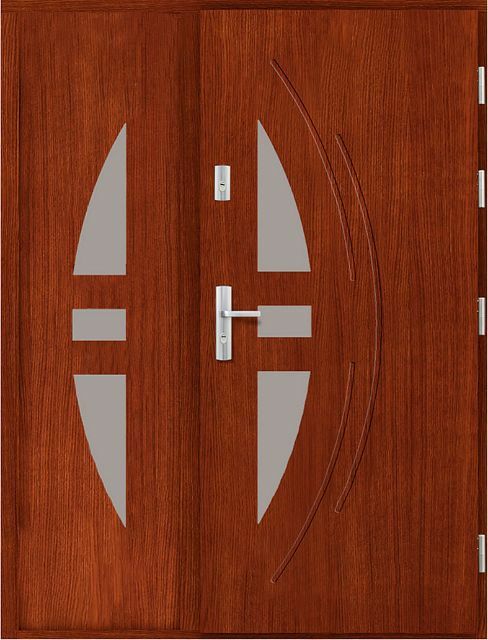 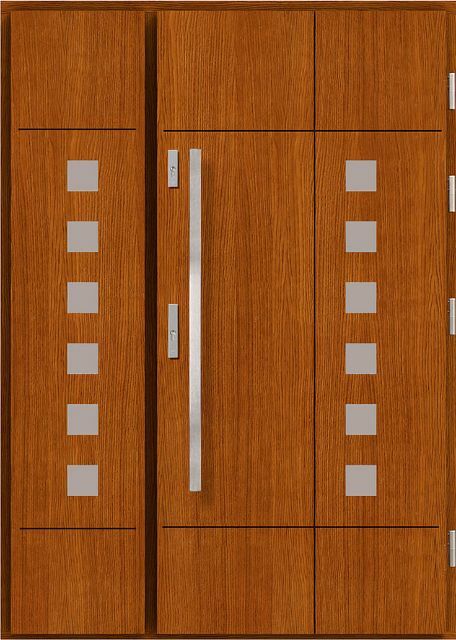 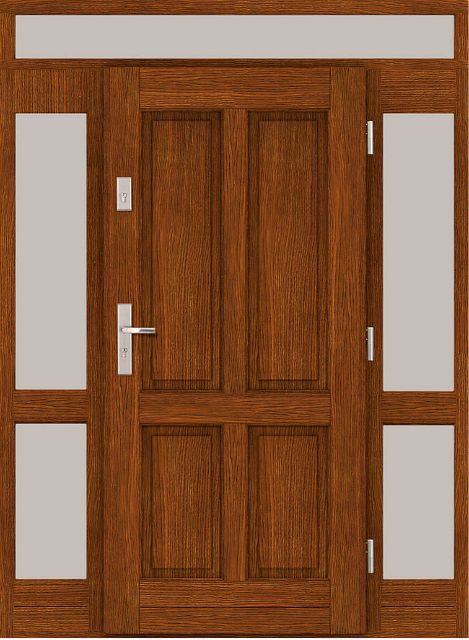 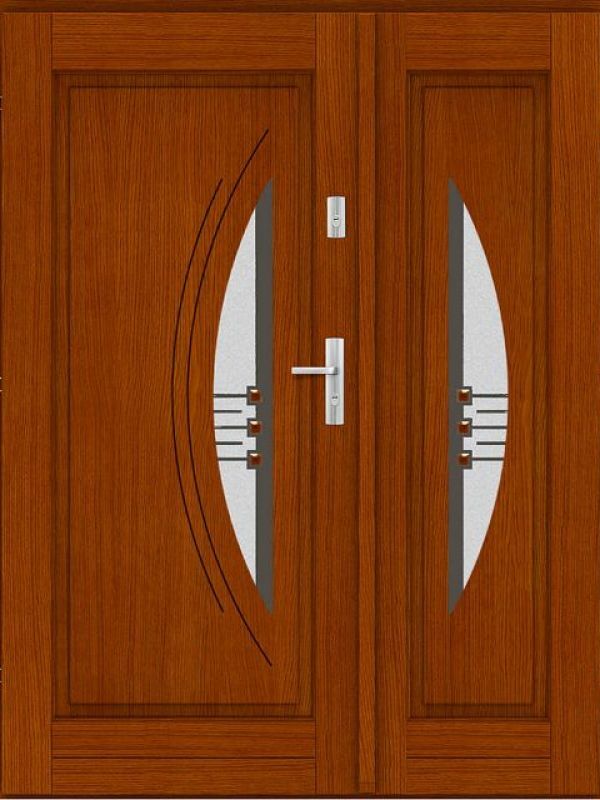 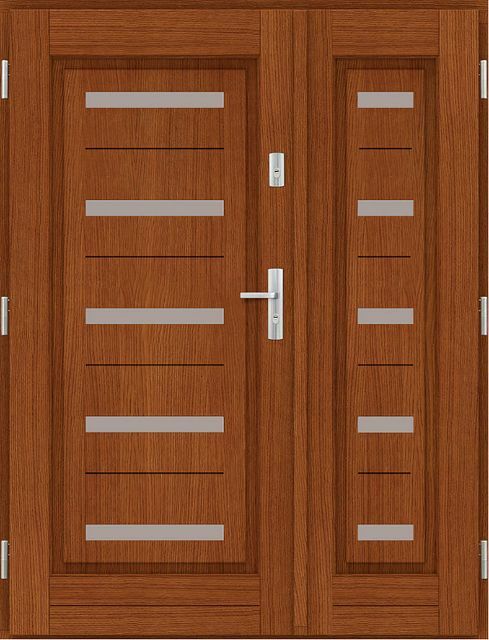 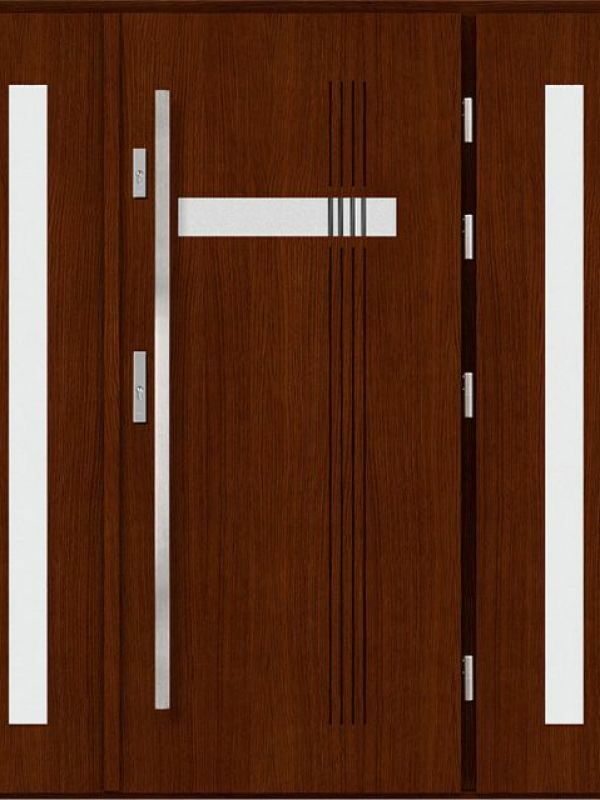 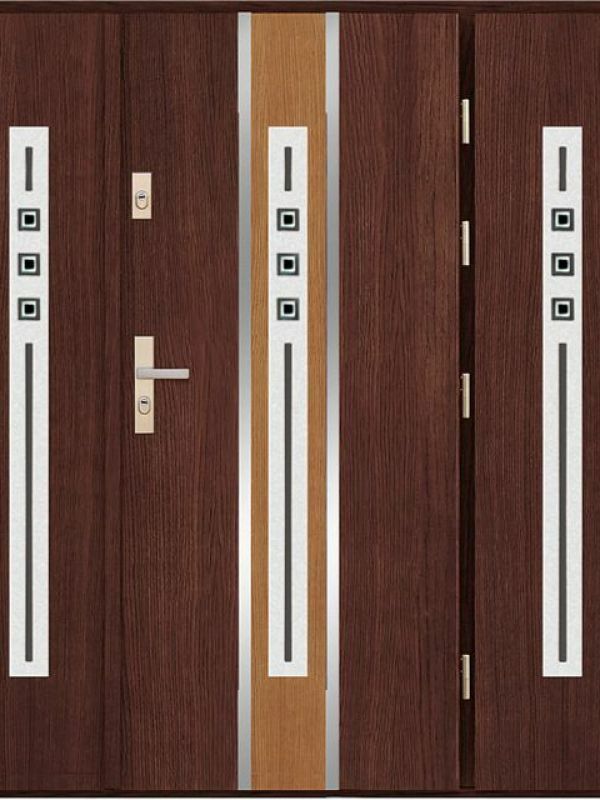 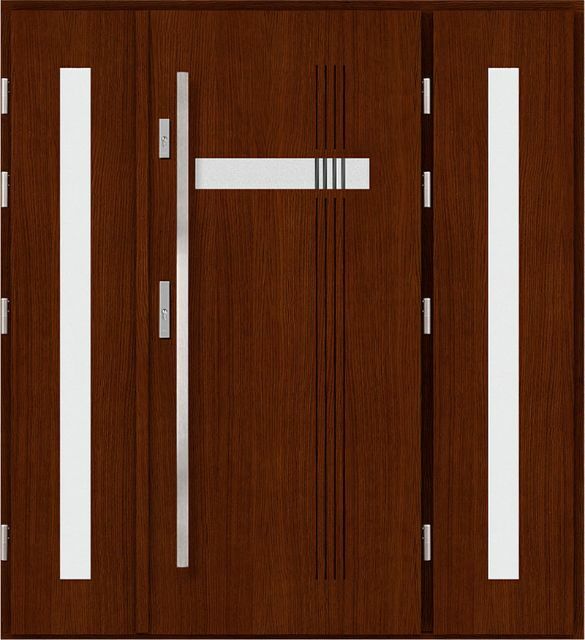 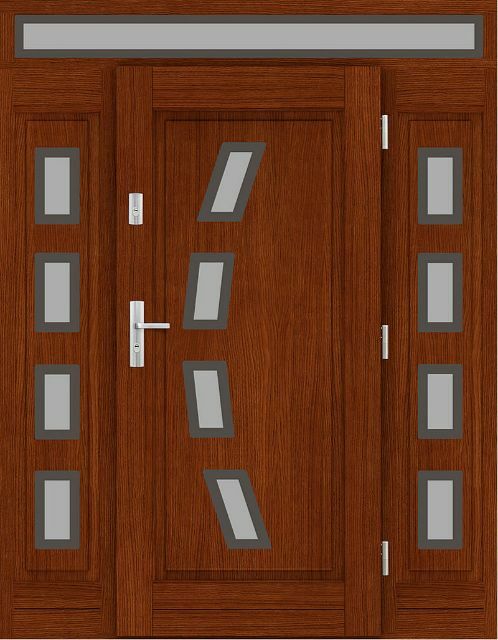 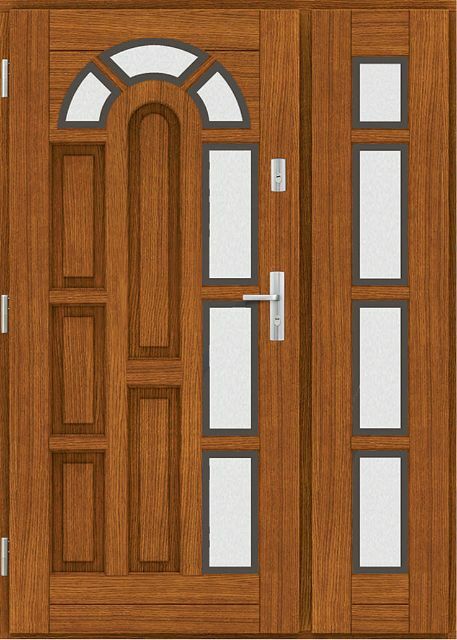 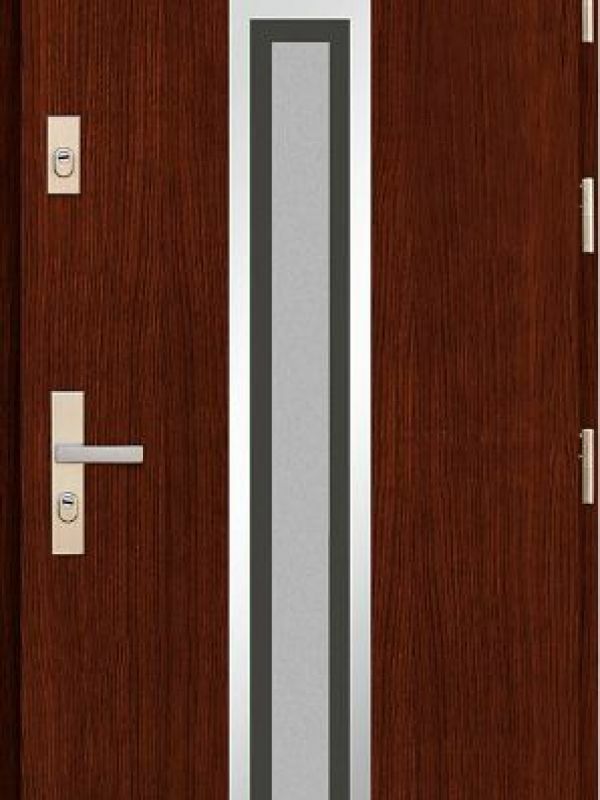 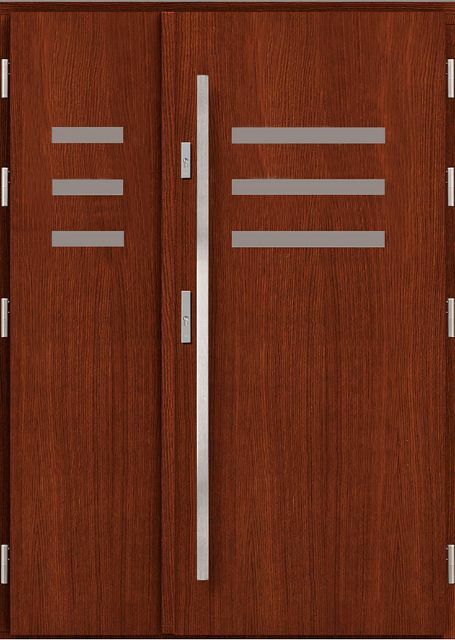 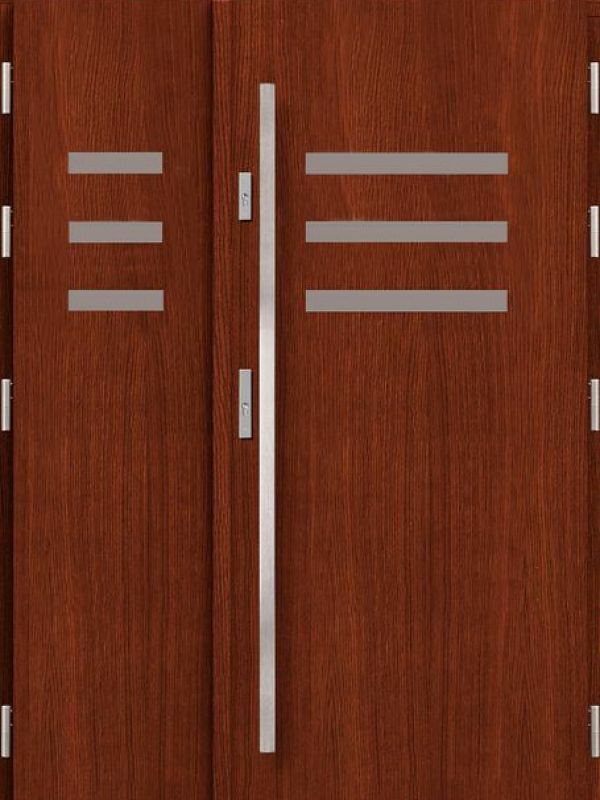 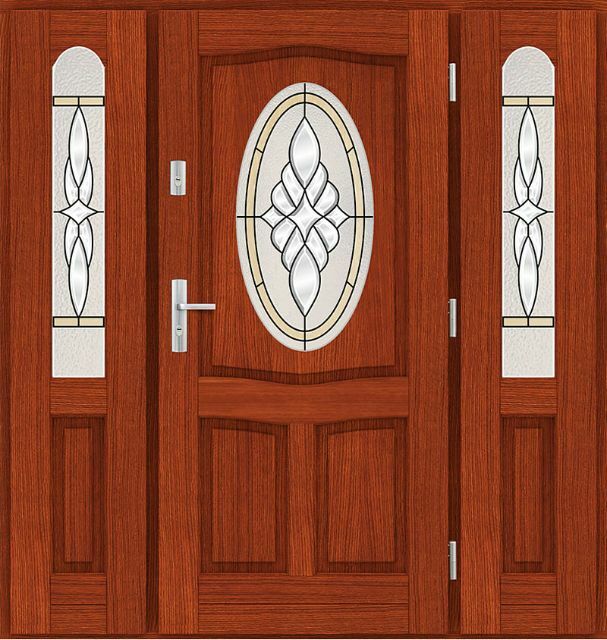 We would like to recommend you our exterior double doors made in Poland. 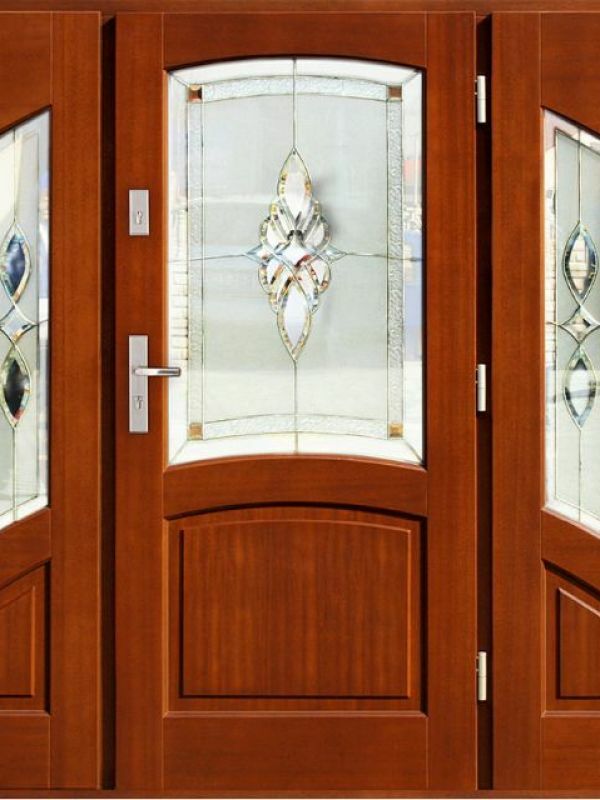 The doors are made extremely carefully with attention to detail and high quality materials. 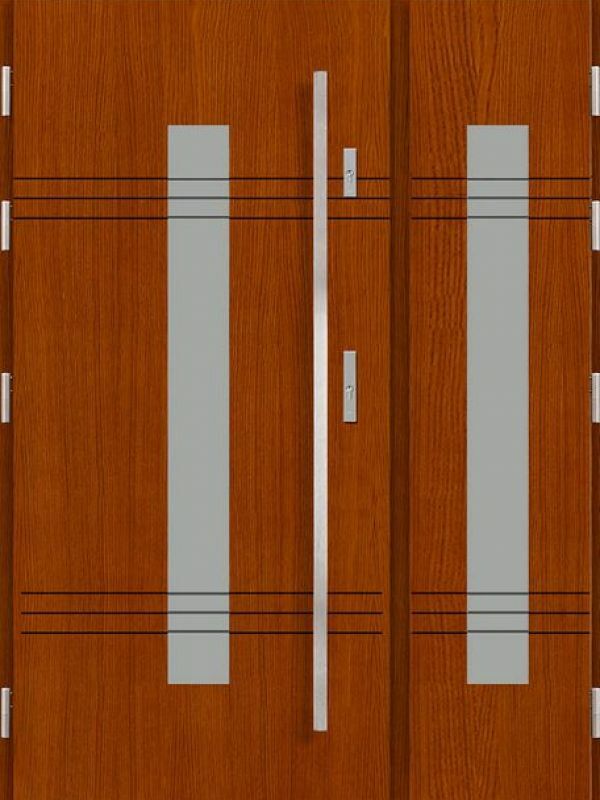 Our clients usually get double door installed in their single family houses, however they would certainly fulfill their application in commercial/business premises, as well. 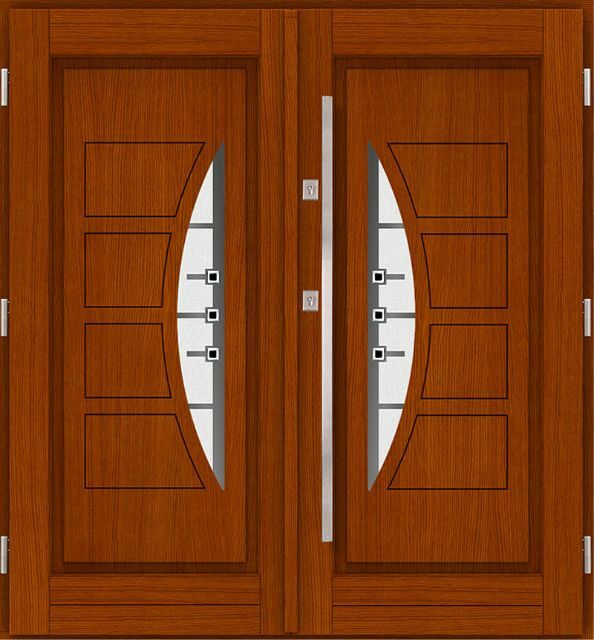 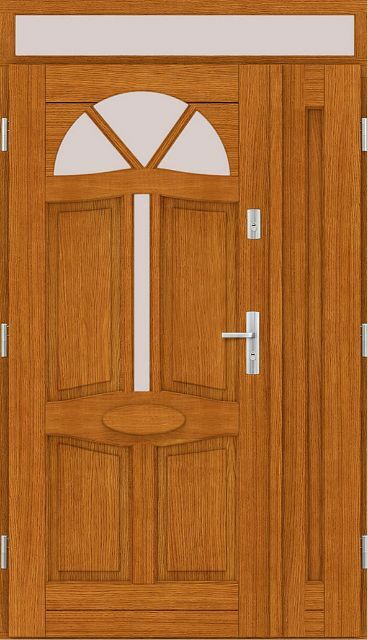 Our door will certainly fit your house, no matter of its architectural style, because we are offering double door with classic finishing, as well as modern finishing. 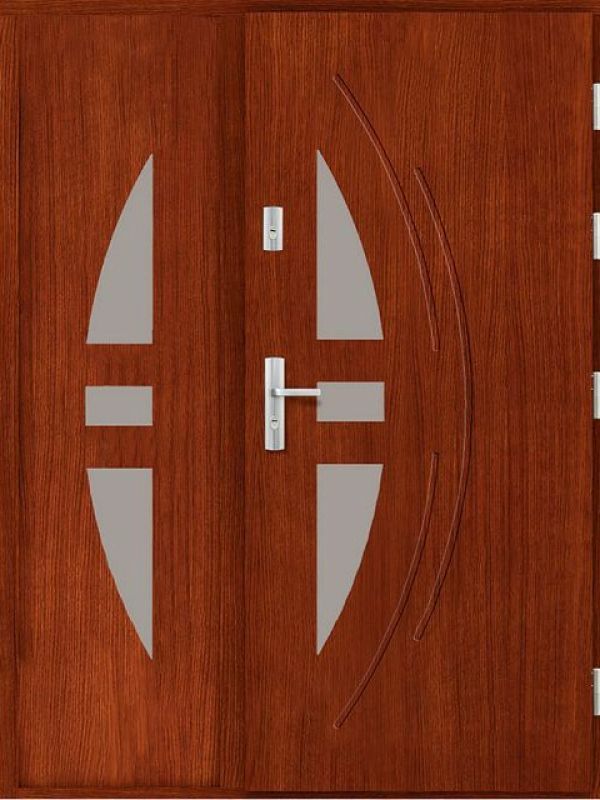 Each model is available in over a dozen of colors. 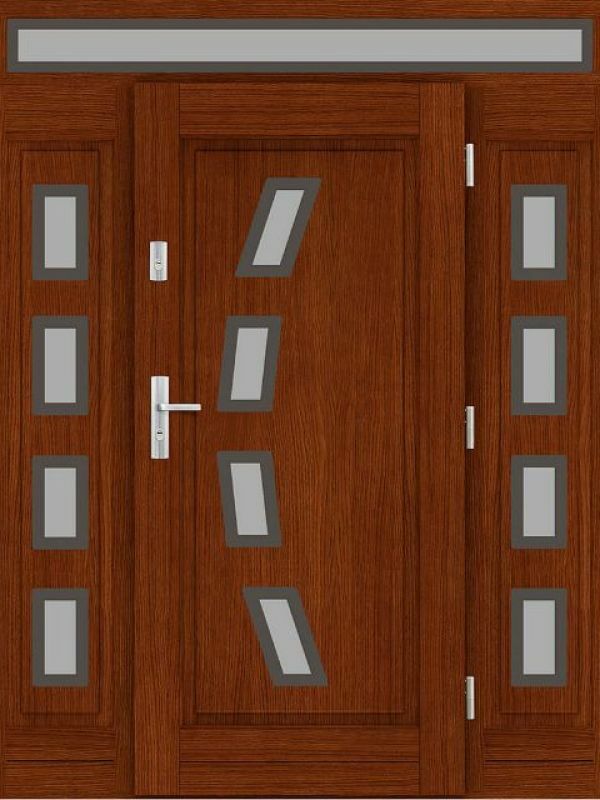 Double winged doors from Edidoors! 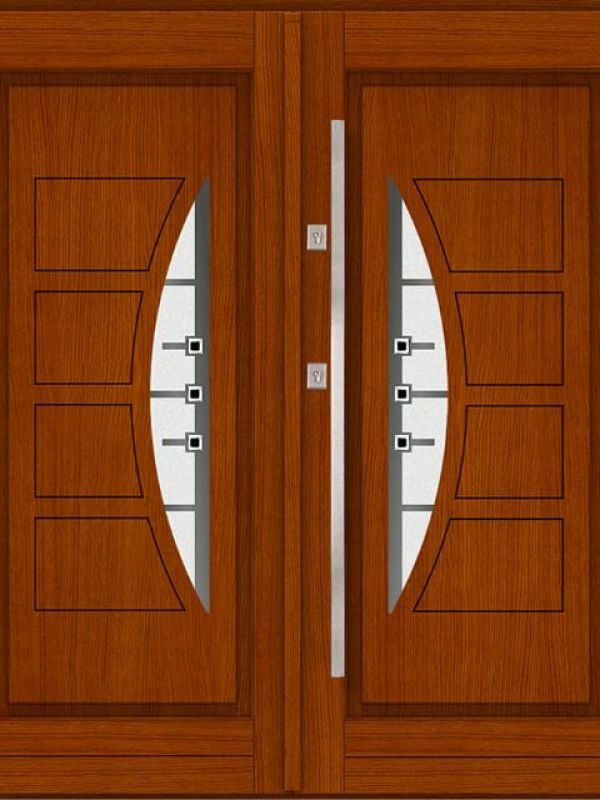 We are pleased to recommend our best double doors, which are great at home and more! 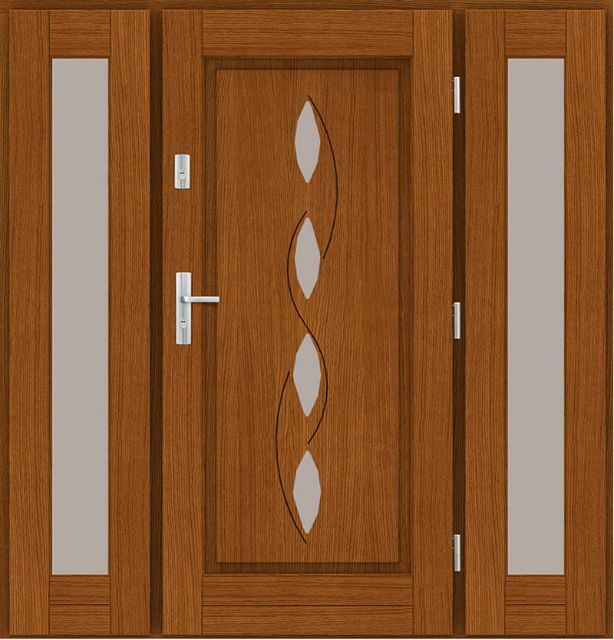 Doors of this type will be a perfect solution especially in places where we need to have more space in the passage. 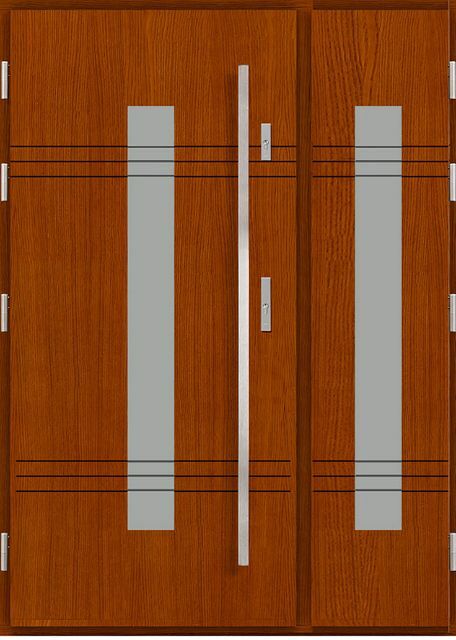 Double doors, as the name suggests, open two of their wings on both sides, giving more necessary area in the aisle. 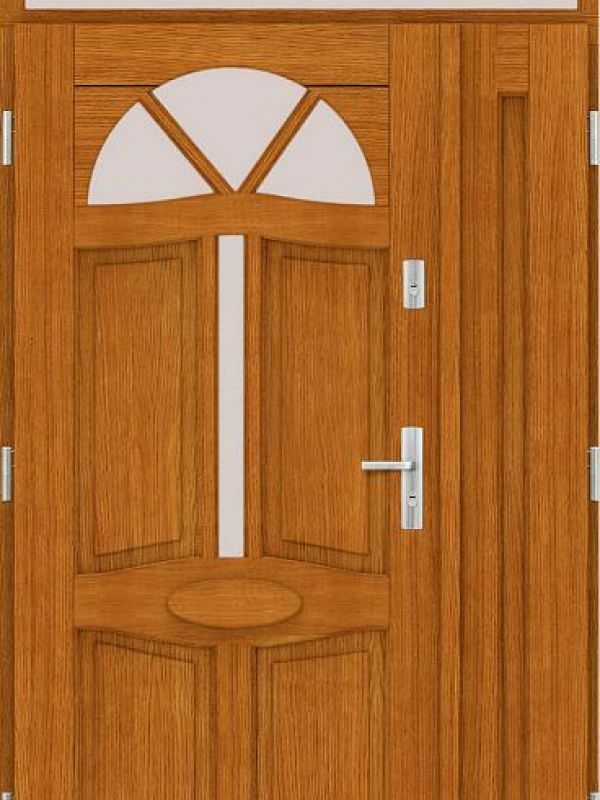 All double type models are manufactured in Poland, only from the highest quality materials, and materials made with extreme precision and attention to every detail. 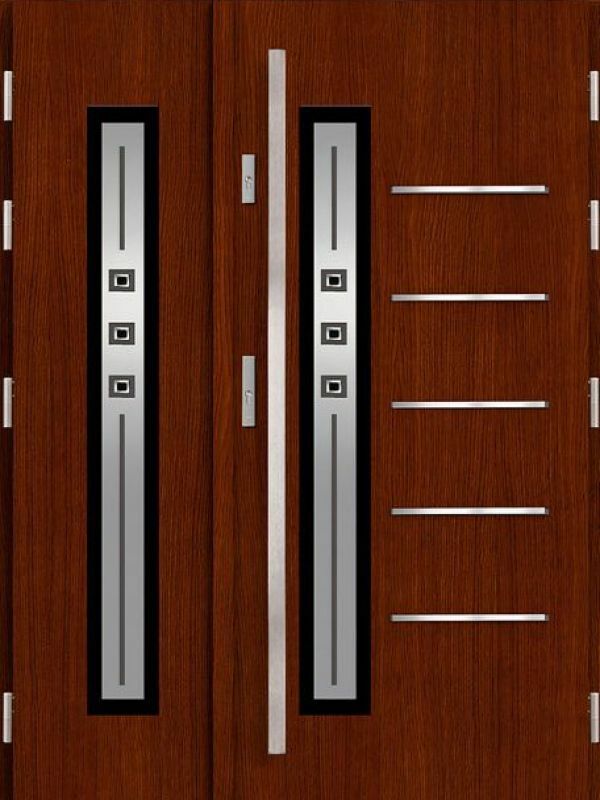 Such doors look very impressive and add prestige not only to interiors but also to the outside of the building. 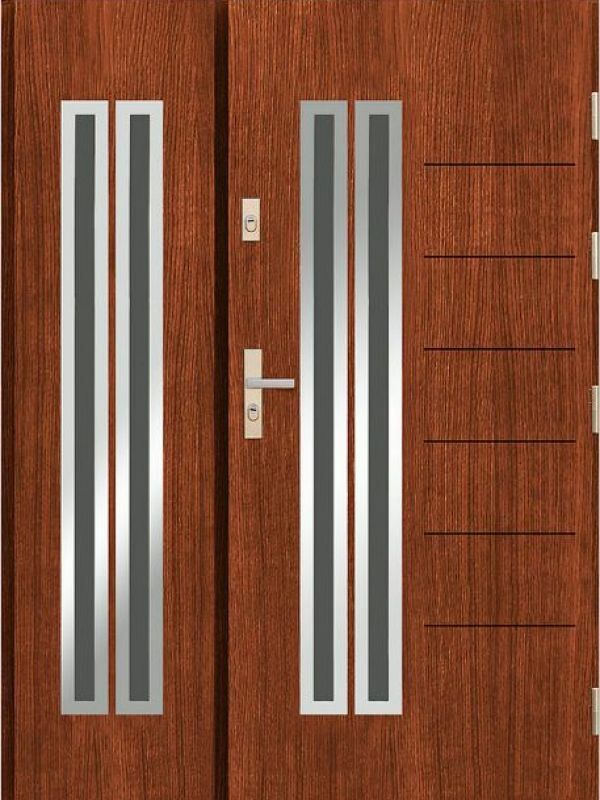 Their functionality is much higher than ordinary panel doors, and the security that they provide, thanks to the latest solutions, is just as high. 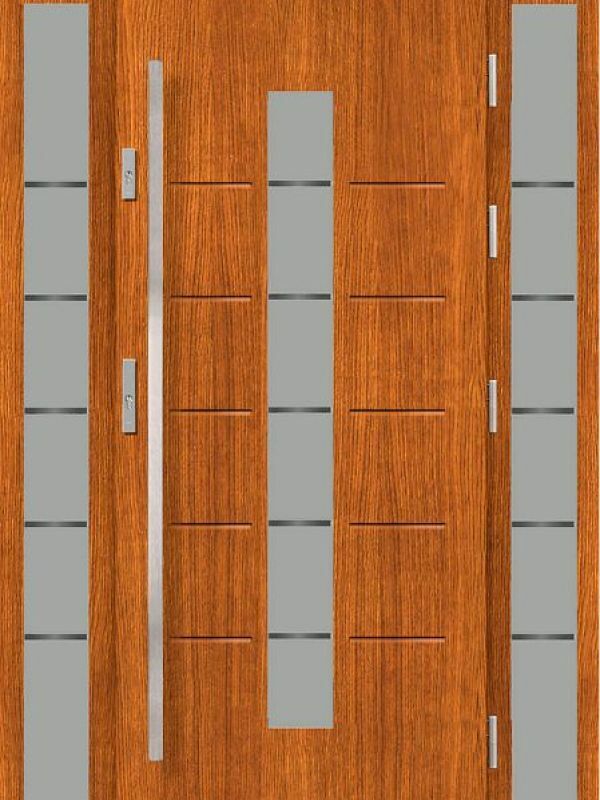 Double doors - make them match you! 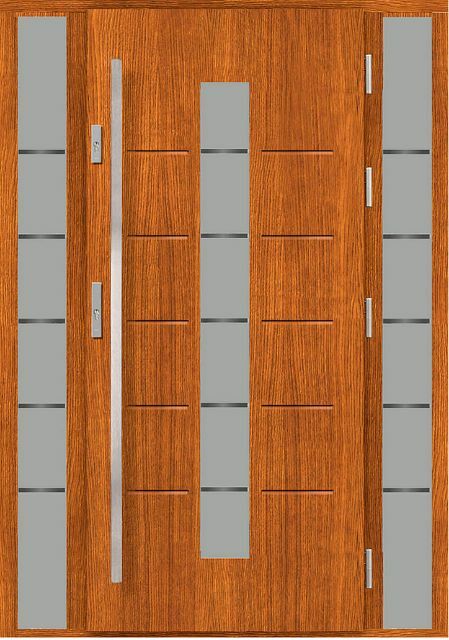 Our double wing doors are available in many designs, models and various color options, so that you can fit them exactly to the space you currently have to manage. 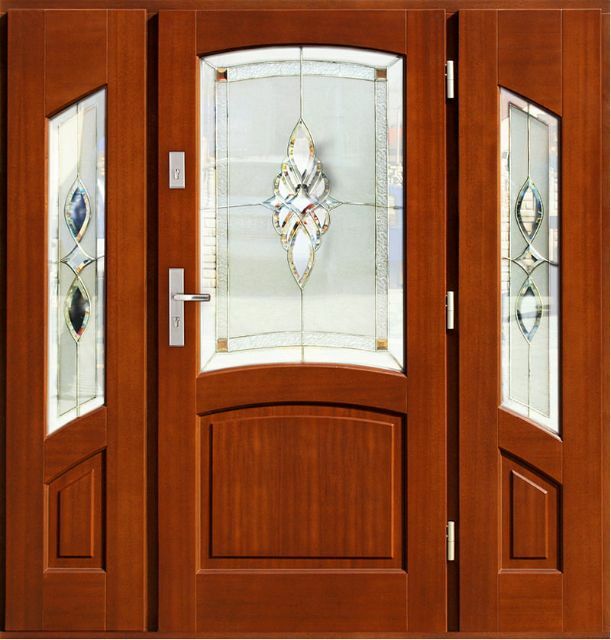 Ideally, they also fit into the style of any home, regardless of how specifically it was built. 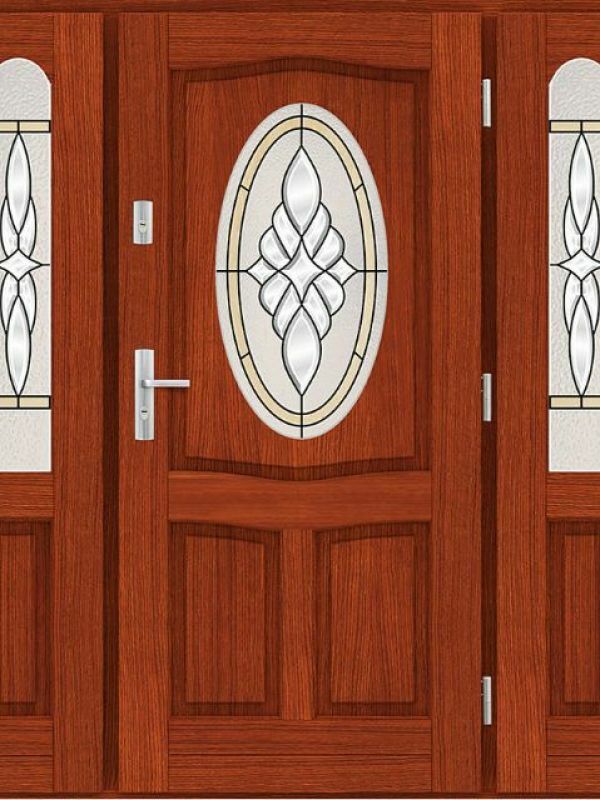 We offer door models in classic styles as well as more modern ones, so they can be adapted just about anywhere. 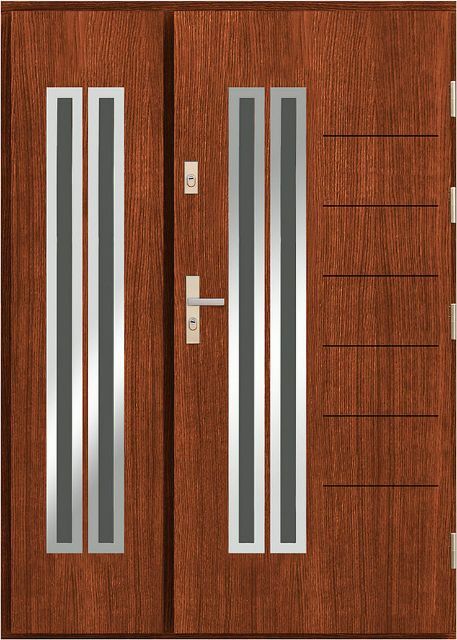 All models are available in a whole range of colors, so that the selected model can be color-coordinated with the interior. 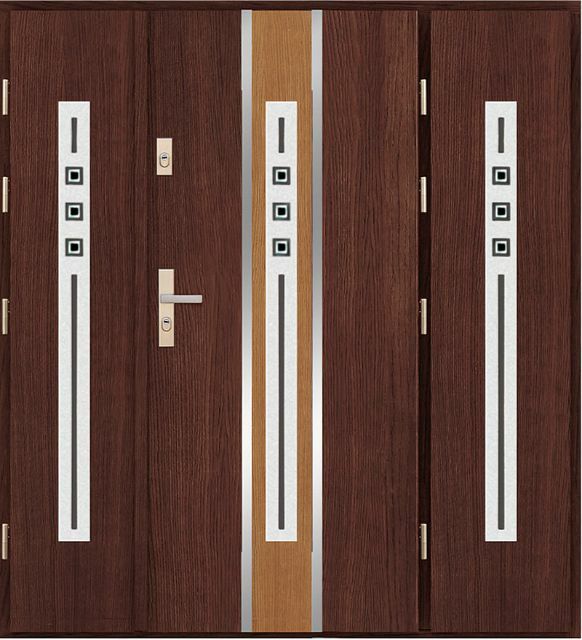 They will also fit well into an office which interior should be more elegant. 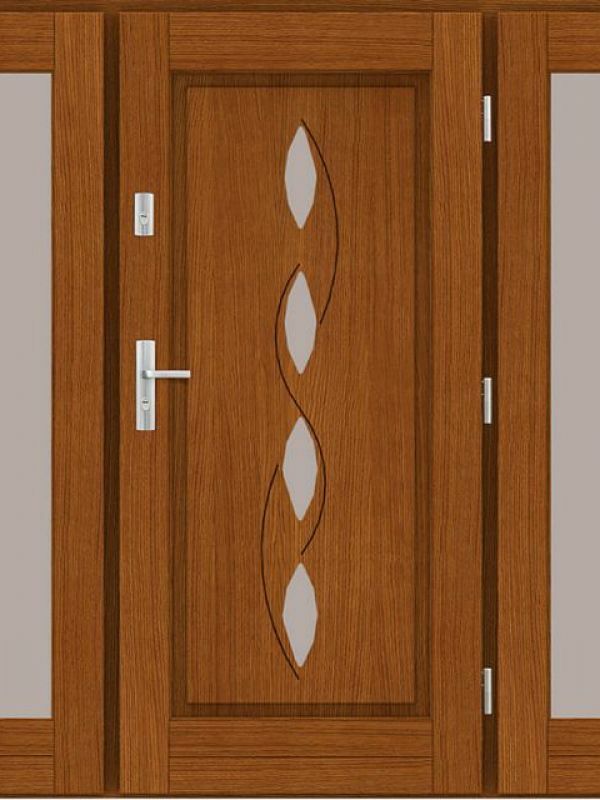 All models of doors available in our store are in fact finished in a beautiful. 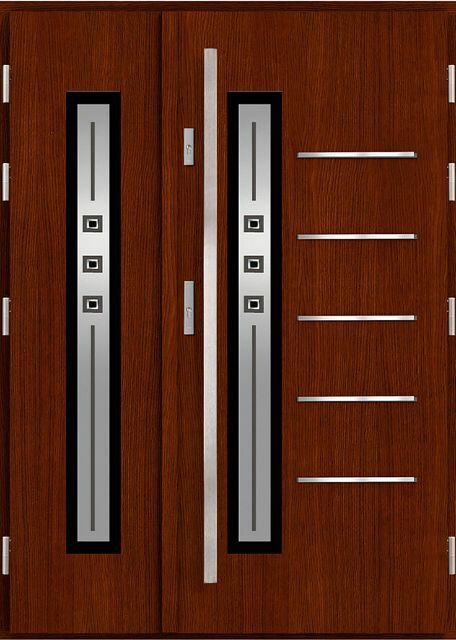 This is the premium exterior door that has been designed to attract attention. 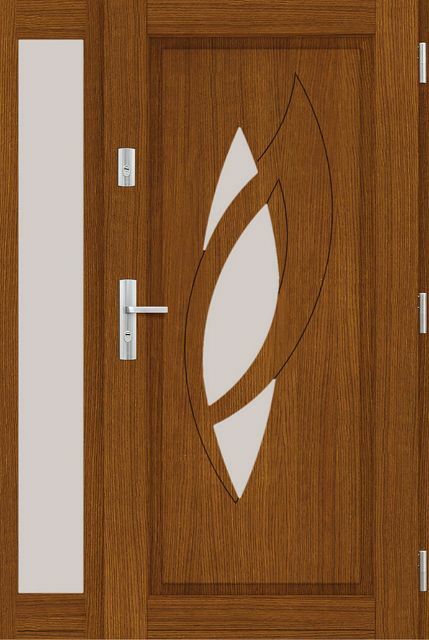 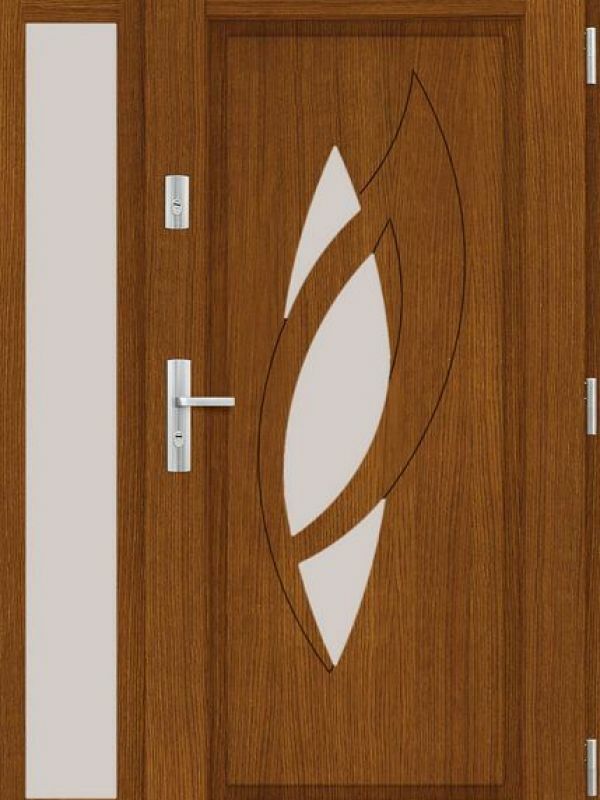 The entrance door is a very important element of every home, institution, office space or other facility. 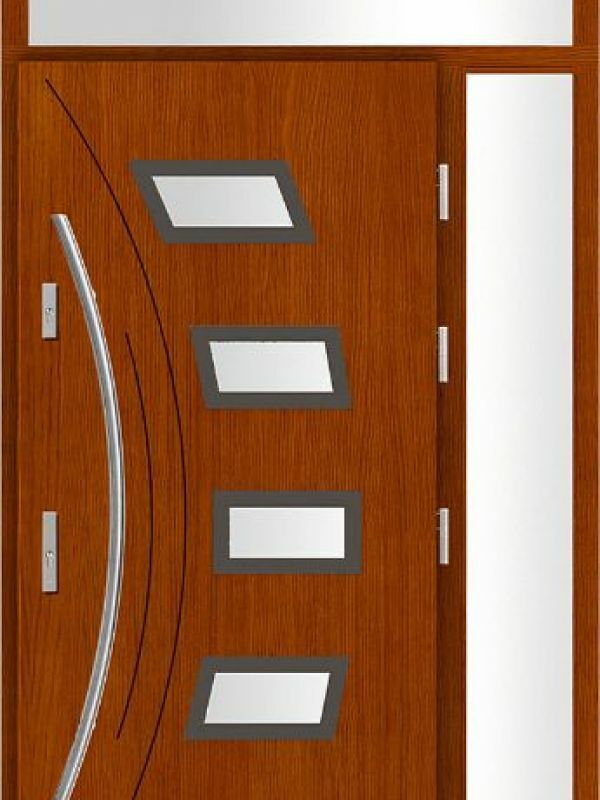 This is the first thing that we come into contact with going inside and thus are its showcase. 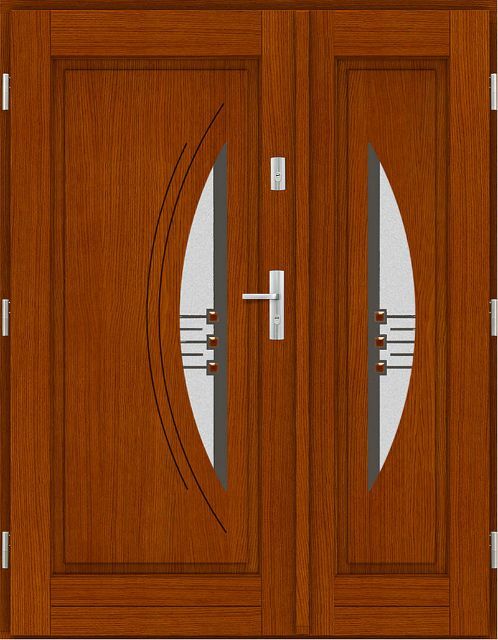 That is why it is worth buying not only a very safe, but also a good-looking door, which additional opening wing will significantly increase the functionality, allowing to pass through them with larger items. 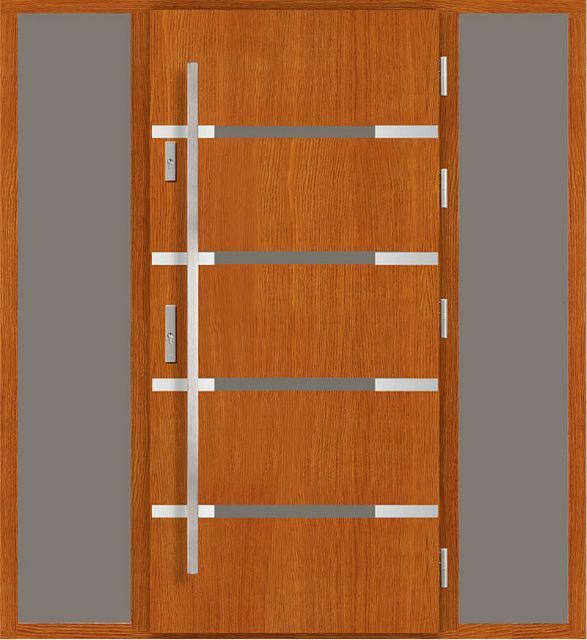 We encourage you to select a model and buy the best double doors from Edidoors!